You don’t have to be Irish to celebrate St. Patrick's Day! Make sure everyone notices that you are wearing green today by getting fit for Air Optix Color Contact Lenses today! AIR OPTIX COLORS contact lenses create a beautiful look that blends naturally with any eye color— whether you have dark eyes or light, whether you need vision correction or not. These breathable contact lenses provide stunning eye color and outstanding comfort. Plus, their monthly replacement schedule is easy to remember. 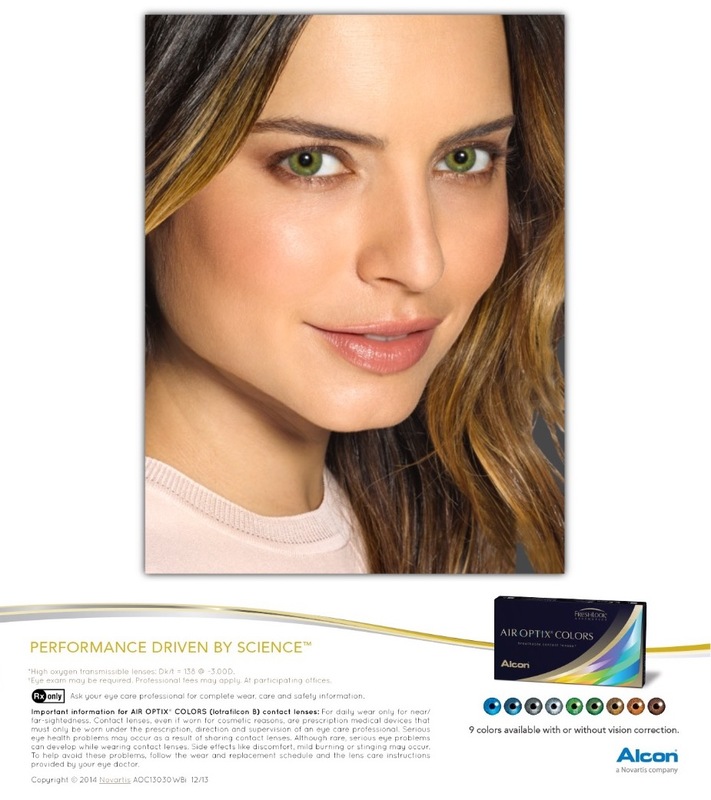 AIR OPTIX COLORS contact lenses are made with the unique SmartShield Technology, which creates an ultra-thin protective layer to help shield your lenses from irritating deposits and provide consistent comfort all month long. Older PostHow Can Diabetes Affect My Eyes?